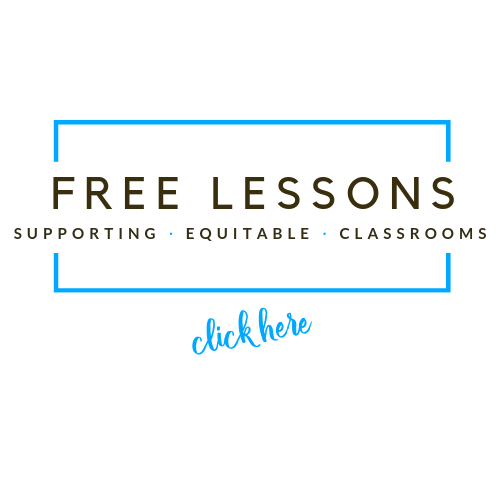 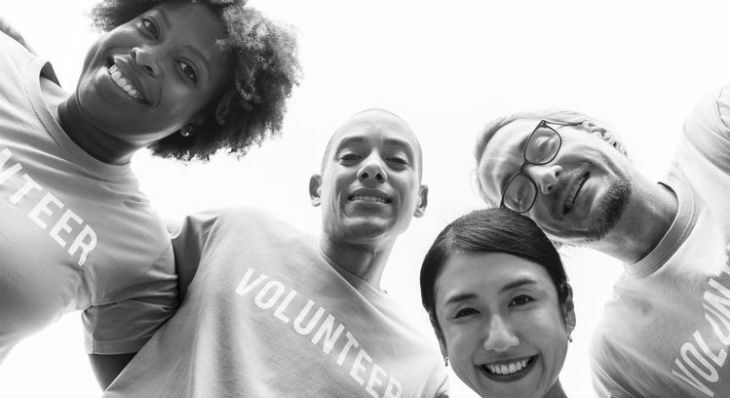 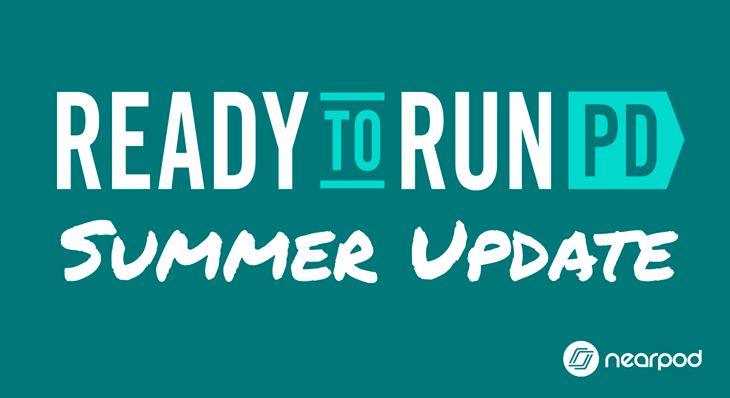 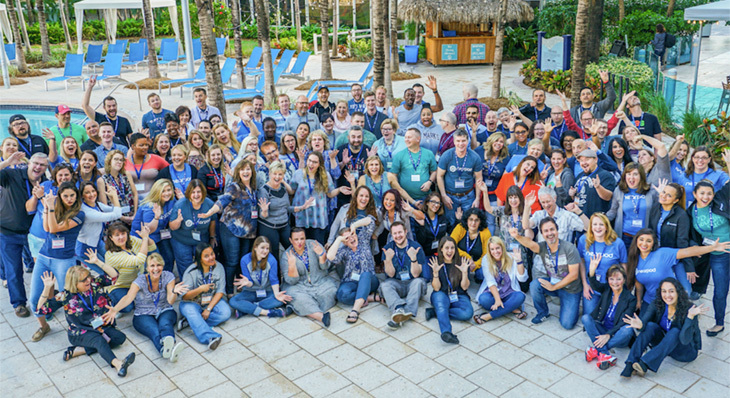 Learn how you can kick off your year with Ready to Run PD and check out three free sessions. 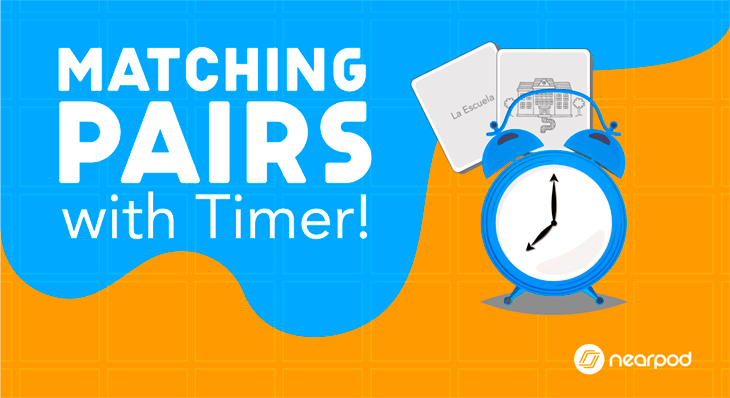 Learn more about the Matching Pairs’ update with a new timer feature! 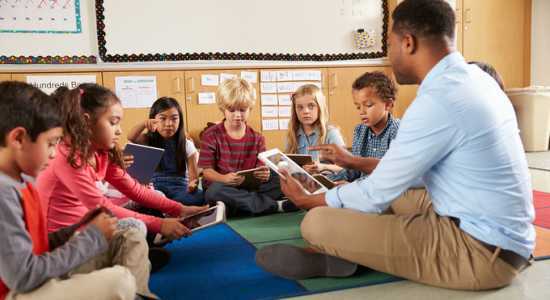 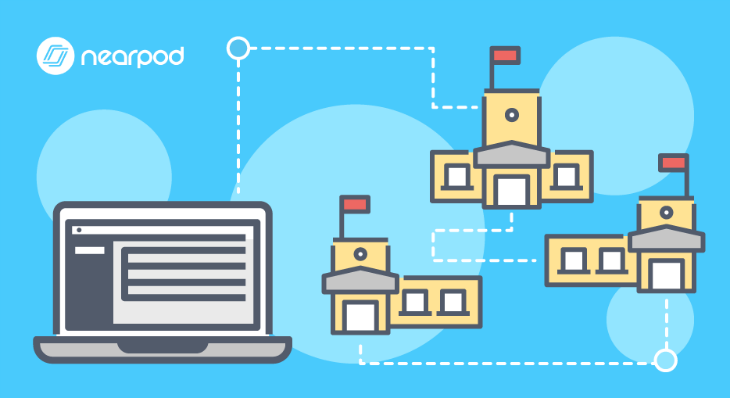 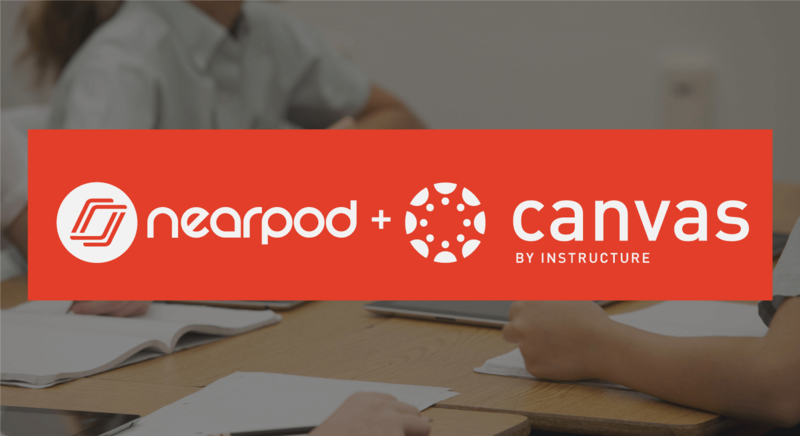 Learn how to use Nearpod and Canvas together and how to install the Nearpod LTI (Learning Tool Interoperability) in Canvas. 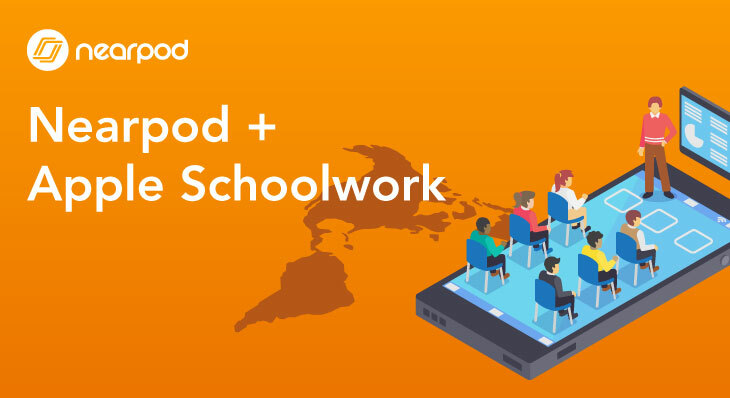 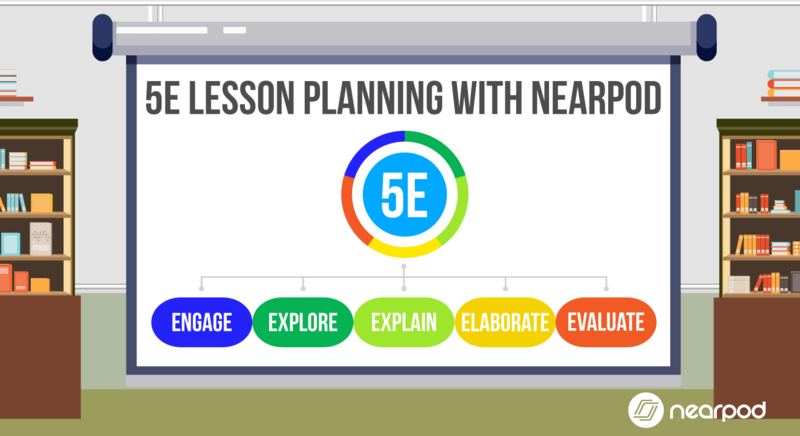 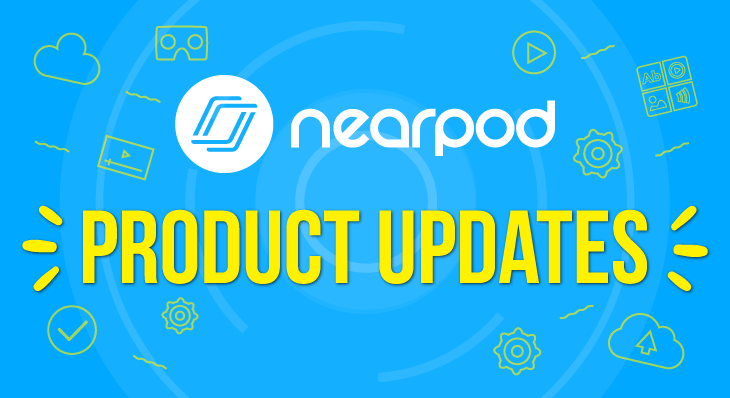 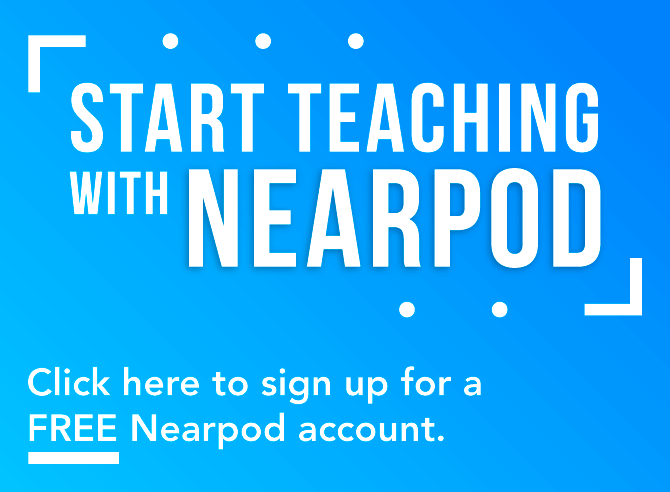 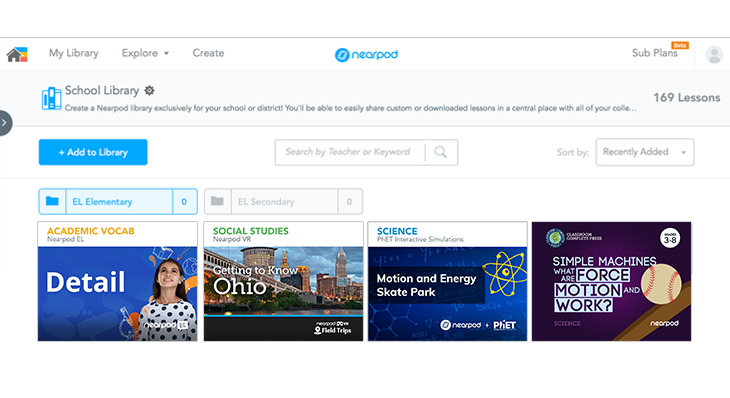 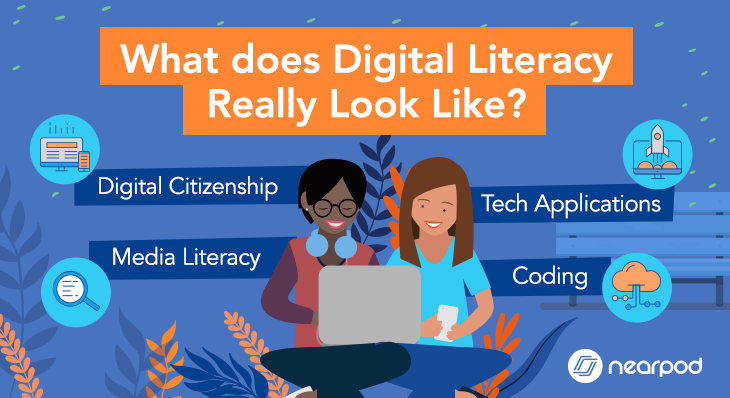 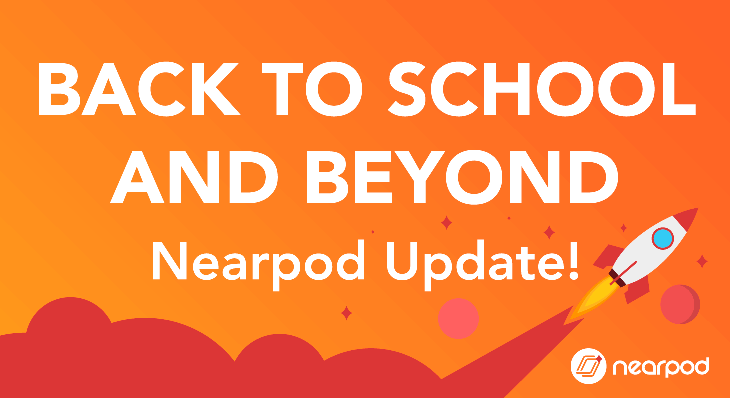 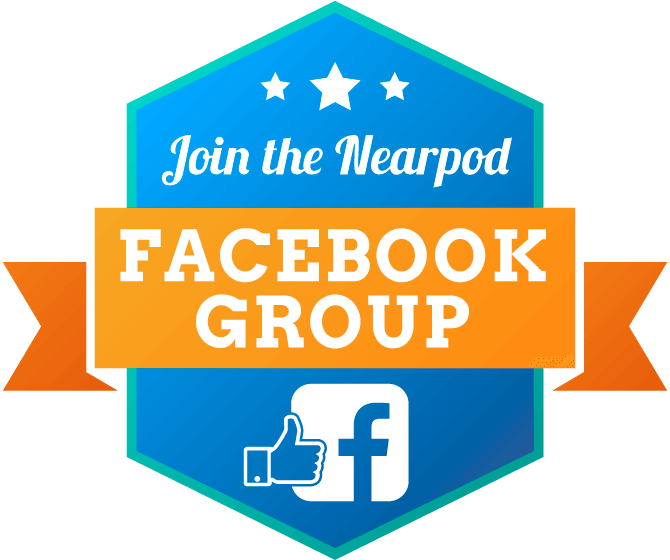 Nearpod brings interactive lessons and activities to Apple Schoolwork! 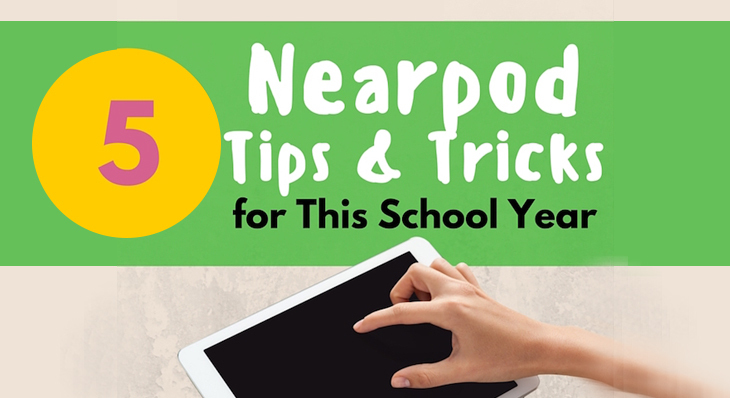 Organizing your School Library: 6 Ideas to Implement Today!